Ok, I have just been researching how to prepare the double-sided business card for print. decide on size (eg. 40 x 90 mm) and add 3mm bleed to each side so the document would be 46 x 96mm, be sure the settings are on 300 dpi and the colour is on cmyk. name the file, place the guides, place the background adjusting the saturation if necessary. 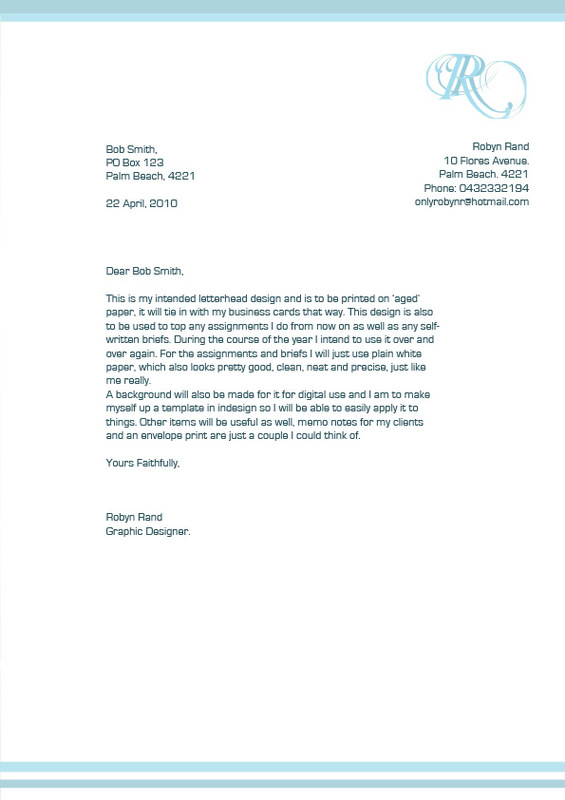 In indesign open a two page document – 40 x 90mm plus the 3mm bleed on each side. place the tiff files in the background, lining up with X & Y co-ordinates to get it exact then add any text needed. once finished save as print ready PDF & select press quality. Be sure to check crop marks at .25pt and offset at 5mm, also check the use document bleed settings. That’s it, it’s all too simple when it’s written out like that isn’t it. Now I might go back & reduce the saturation on the background of one of them then see how I go.